The journalist made the remarks at an awards ceremony for the Point Foundation, an organization benefiting queer students. 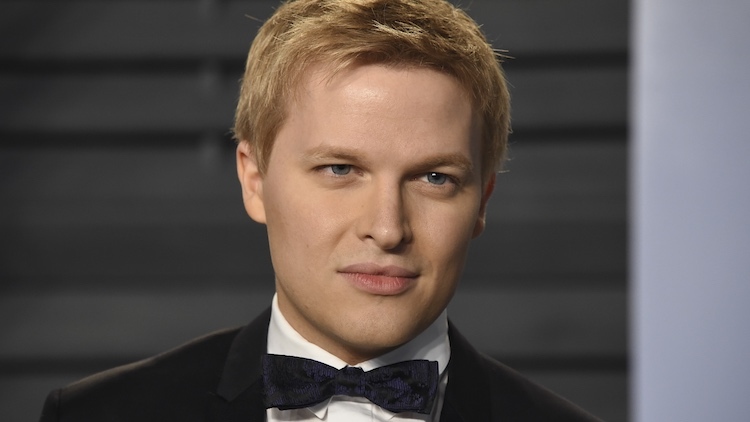 Journalist Ronan Farrow thanked the LGBTQ community for being "an incredible source of strength" for him in an acceptance speech at the Point Foundation’s awards ceremony. The Point Foundation, a national scholarship organization for queer students, awarded farrow with the Courage Award for his in-depth reporting on #MeToo.